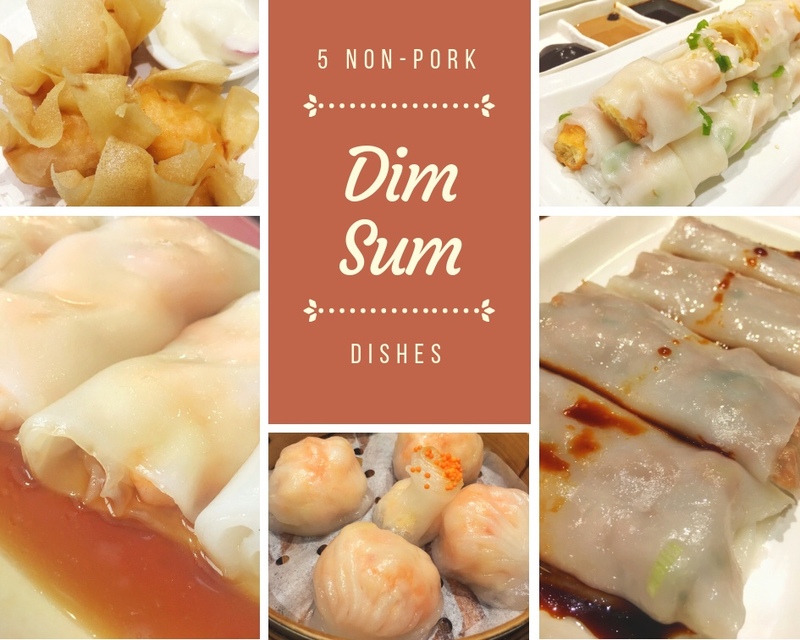 One of our favourite things to go out for is dim sum. We just can’t get enough! Whether it be for breakfast or lunch, there’s lots to love about it. Like the small plates that make it easy to share. The affordability so you can try many dishes. And let’s not forget the most important – the tasty food.